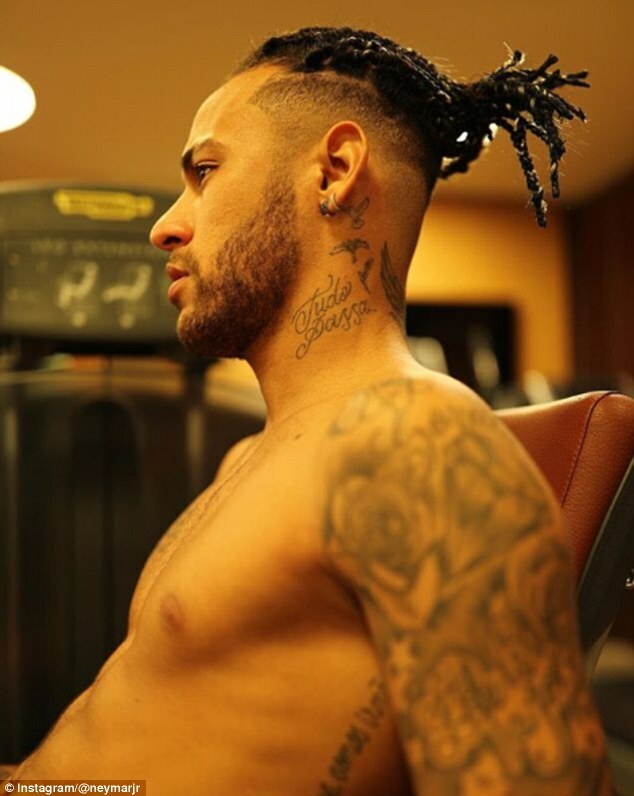 Neymar reportedly regrets his summer transfer to PSG and now he can add his new dreadlocks to a growing list of mistakes. The Brazilian has changed up his hairstyle while recovering from injury in Brazil where he has been undergoing rehabilitation. The Brazilian has been widely linked with a move back to Spain after claims he regrets making the switch to PSG and his latest haircut suggests the mistakes are not yet out of his system. Reports in Brazil claimed that Neymar said ‘five months have felt like five years’ in France and that would certainly explain why he’ speeding towards a midlife crisis. Neymar is currently out injured after fracturing a metatarsal against Marseille last month and faces a fight to be fit for the World Cup. He missed the second-leg defeat by Real Madrid as PSG once again failed to make any real progress in the Champions League, prompting reports that Neymar wanted out. 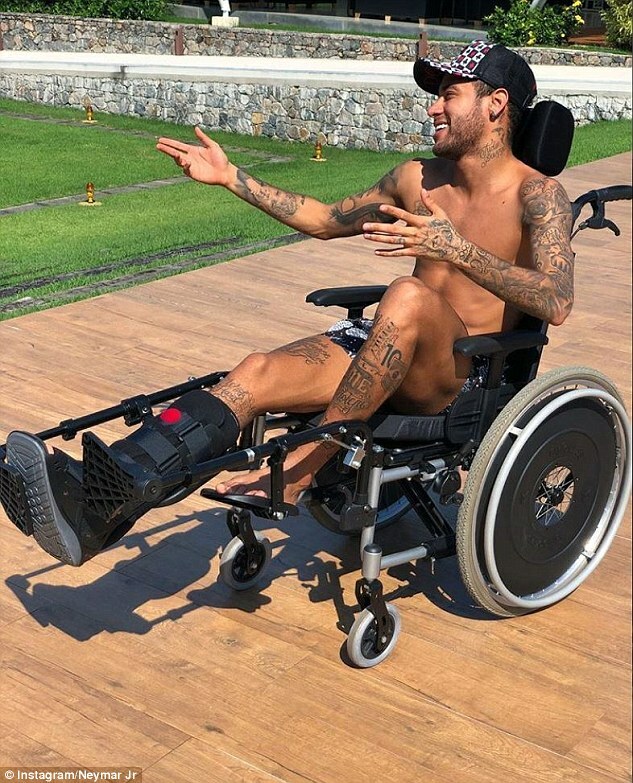 The former Barcelona star returned home at the beginning of March and had surgery in Belo Horizonte before starting a period of rehabilitation that has seen him need a wheelchair. The recovery is being overseen by physiotherapist Rafael Martini who has worked with Neymar since the beginning of his career at Santos and now works with Brazil and PSG. Neymar will miss the remainder of the season and it will be a battle for him to make Brazil’s first World Cup match against Switzerland on June 17.